Located on a quiet cul-de-sac in upper Seaside, this single level home gives you fantastic views of the Monterey Bay, and amazing sunsets that you have been looking for. The home has a very nice floor plan with plenty of natural light that streams through the home and large picture and garden windows showing off the views of the Monterey Bay. The finer details of the home include the living room's rock fireplace, short planked Oak wood floors throughout, big picture window with captivating views, a dining area with great room feel and wood trim, and a generous kitchen with granite tile counters, gas cooktop and garden window overlooking the Monterey Bay. The private backyard patio area is perfect for BBQ or enjoying the coastline views from your hot tub deck area. 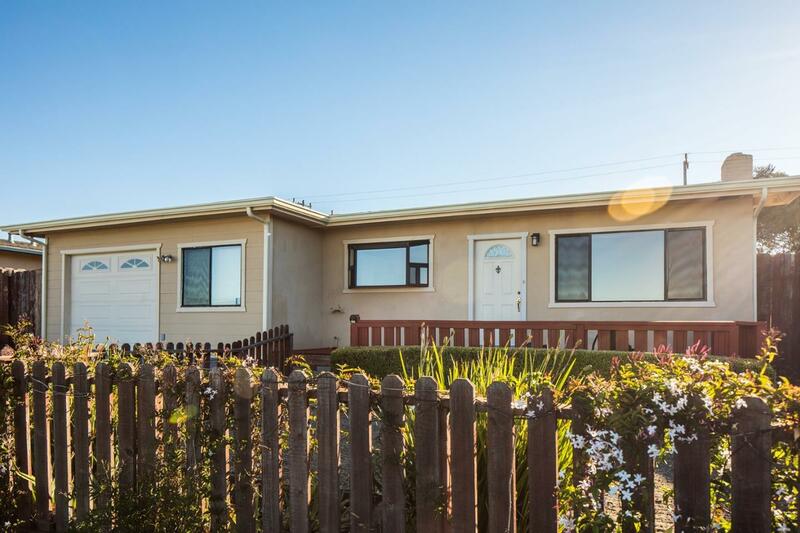 Within a short distance from Del Monte Beach and everything the Monterey Peninsula has to offer, this home will bring happiness into your life.